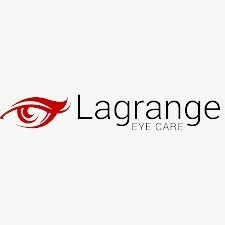 Whether you have an acute or a more complex problem, Lagrange Eyecare in Poughkeepsie is at your service for your ocular health needs. Once you arrive at our facility, an optometric examination will provide an insight into your ocular health and determine your exact prescription. Diagnostic testing will confirm your prescription and then you can choose one of the top-quality contact lenses and spectacles we offer in-house. We have a vast selection of designer glasses, as well as sports eyewear and sunglasses. Aside from vision correction, we can also handle complex issues, such as glaucoma, dry eye, and eye disease. You can schedule an appointment during working hours but also contact us if you have an eye emergency. Remember – we are here for you and our only goal is improving your ocular health!